Now that Toys ’R Us has shut its doors, other retailers see new opportunities to expand their market share in the toy industry. One such retailer stepping in to fill the gap is Amazon. The online retail giant hopes to capture the attention of children with a new annual holiday toy catalogue that will be printed and mailed to millions of households across the United States. The glossy catalog will also be available in all Whole Food Markets, Amazon’s brick-and-mortar grocery chain. The new catalog will arrive in October this year, and based on the popularity of Toys ’R Us’s long-published “Big Book” catalog, Amazon believes that the printed book will help drive toy sales through the fourth quarter of the year. In turn, it plans to capture a larger share of the toy market. Amazon has steadily been gaining market share in this category since 2007. But the other players are not ready to give up the game, of course. Walmart and Target are eager to attract shoppers who once might have turned to Toys ’R Us for their holiday shopping needs. These two retailers already publish annual holiday toy catalogs, so they might have a bit of a jump on Amazon. In addition, both retailers plan to expand shelf space in stores to stock more toys. 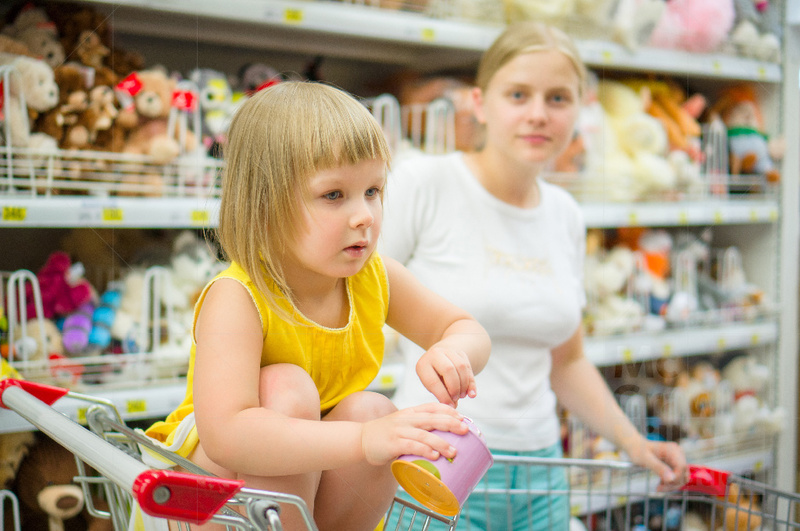 They are working with big toy brands to offer in-store events or exclusive toys to consumers. Something of a dark horse contender in the competition, Party City wants to get in on the holiday toy game this year. The retailer plans to open at least 50 pop-up toy shops for the season. One thing is for sure: There will be no shortage of places to get gifts this holiday season. Kids who receive nothing really must have gotten themselves on Santa’s naughty list. How is Amazon using both traditional and e-commerce channels to make itself into an omnichannel retailer, especially in the toy market? Do you agree with Amazon’s decision to print a toy catalog?